LookeeTV recently released LookeeTV HD Internet TV & Radio Player. If you want to enjoy tons of Internet TV channels and radio stations, let’s go on checking. 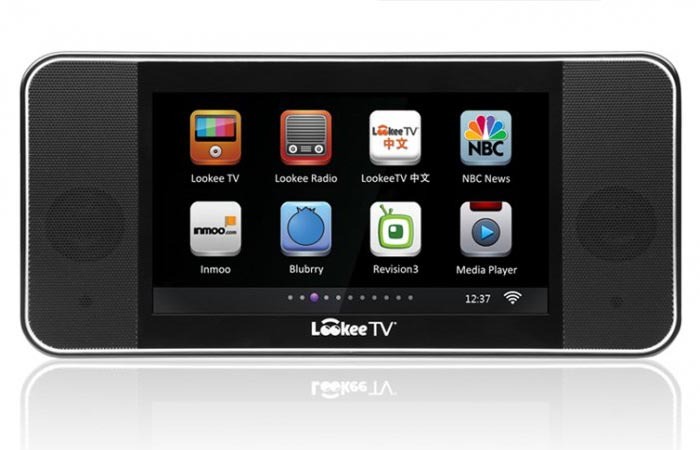 LookeeTV HD is a 7-inch desktop HD Internet TV & radio player that measures 257.7 x 125 x 55.9mm. 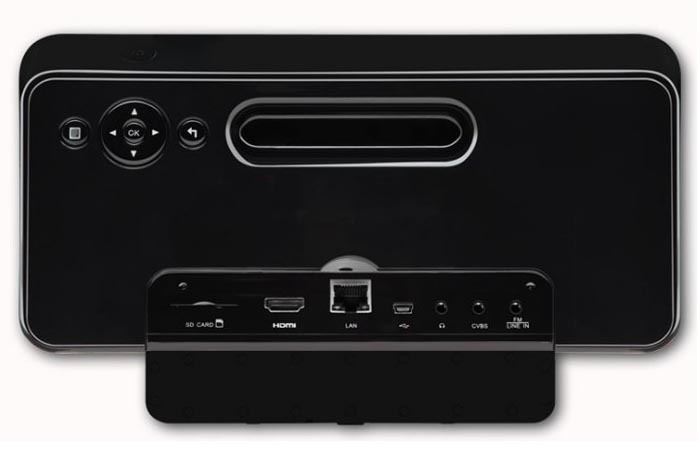 As we can see from the images, the Internet radio and TV features portable design, and comes with an integrated 7-inch TFT LCD display with 800 x 480 pixels resolution, and its HD 720p TV-Out also allows you to enjoy your favorite TV programs on HDTV, moreover the built-in 2 x 2W speaker system provides you high quality sound for your favorite radio stations, and its 3.5mm audio input and SD card slot makes the Internet radio and TV doubles as portable speaker and media player. In addition to RJ-45 Ethernet port, the Internet TV is also able to connect with the Internet via WiFi wireless connection. Apart from that, the Internet TV and radio also features dual alarm clock and FM radio. 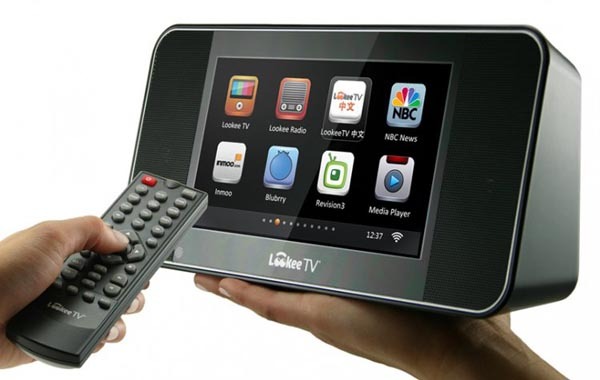 LookeeTV HD Internet TV & radio player is priced at $199 USD. If you’re interested, jump to LookeeTV official site for more details.